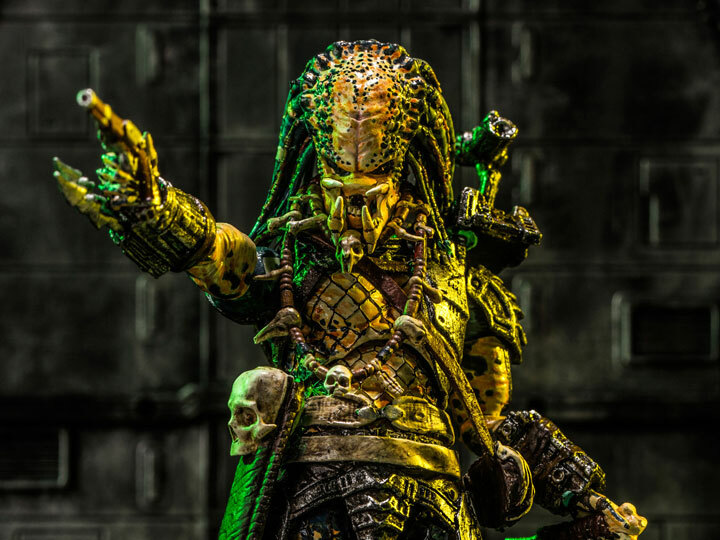 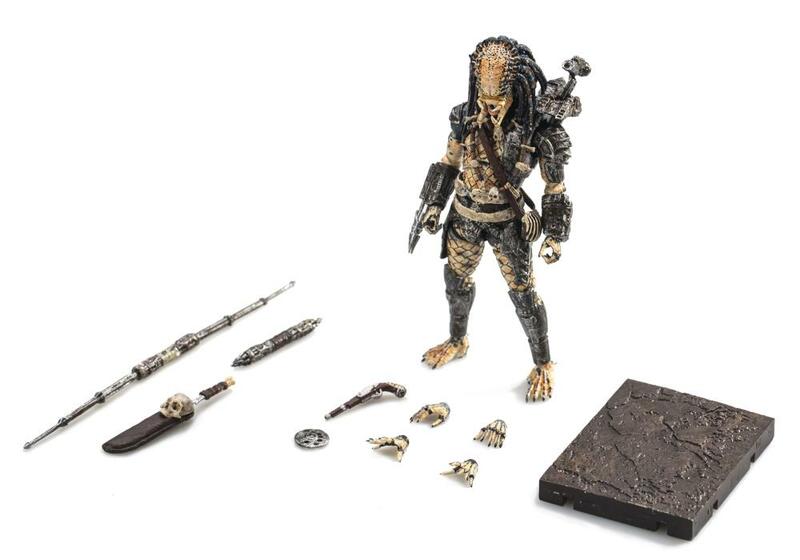 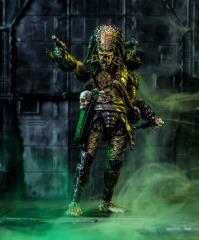 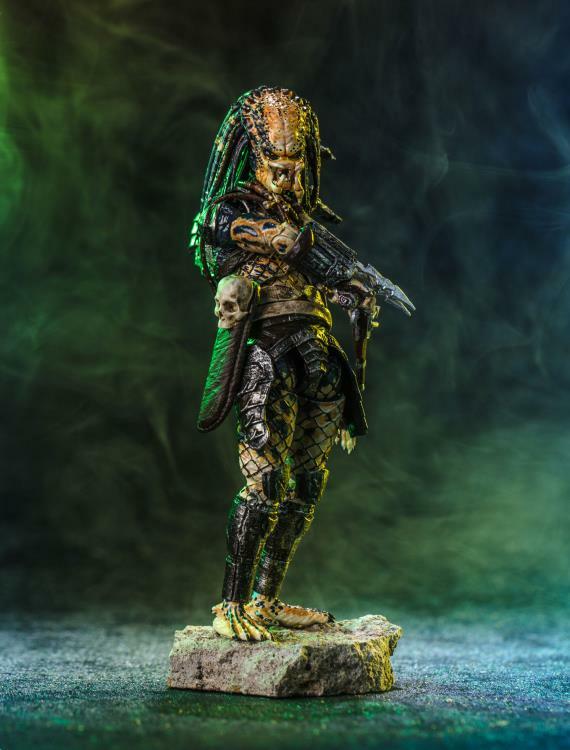 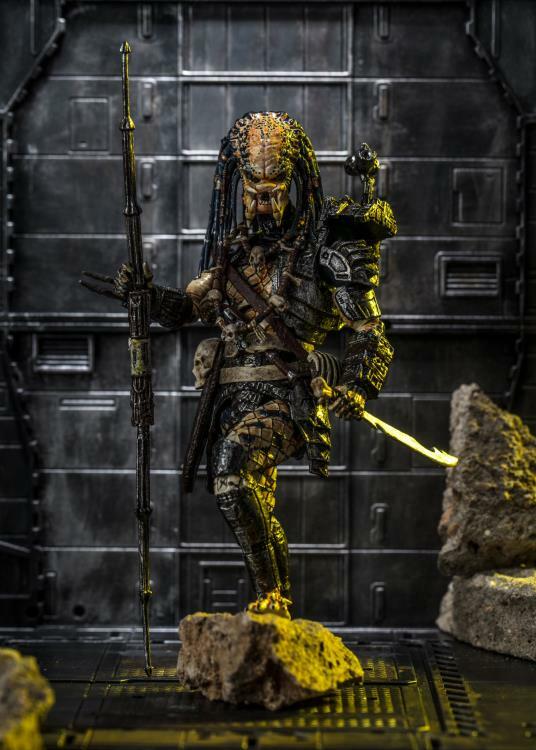 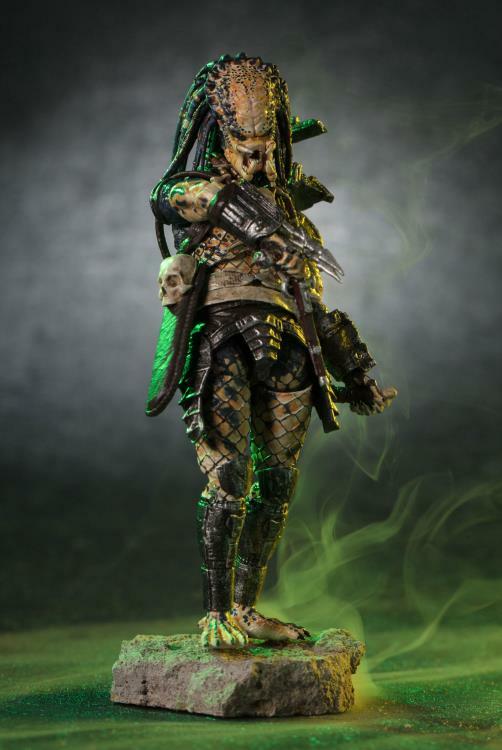 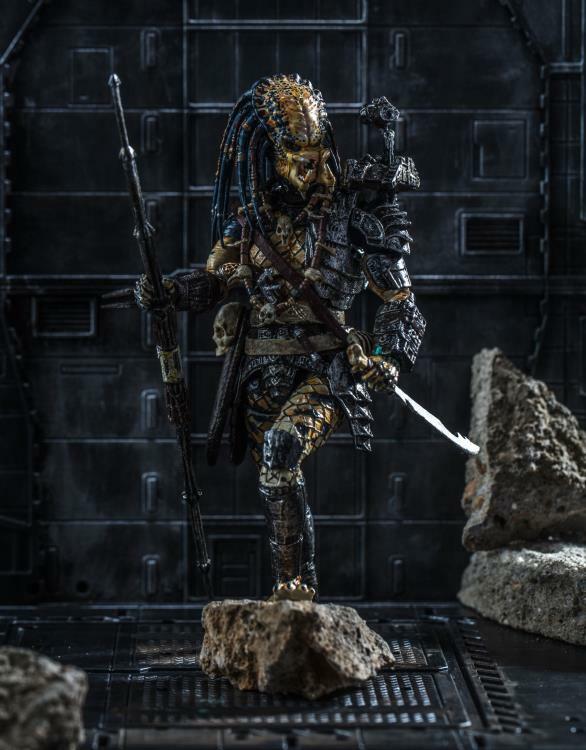 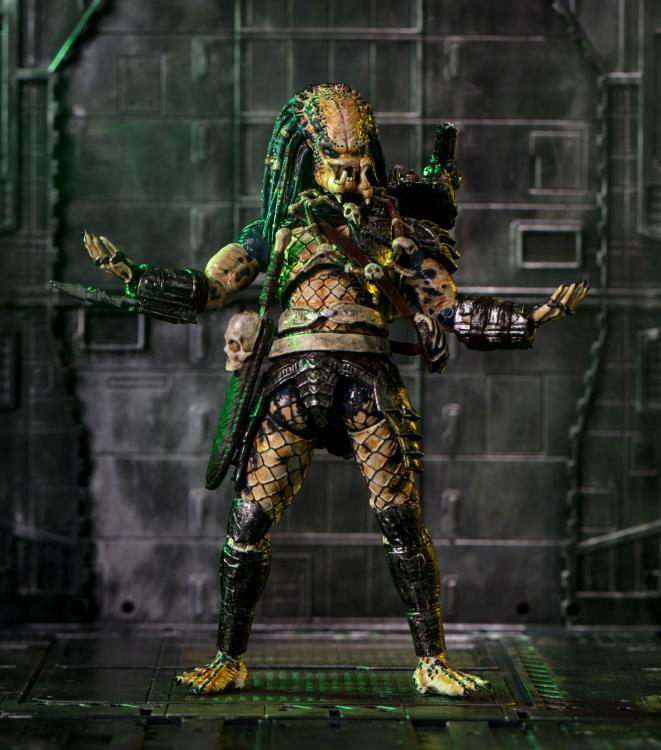 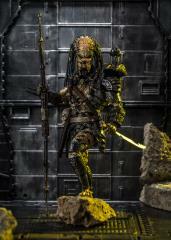 Based off the action-packed sequel to the original movie, Hiya Toys presents this 1:18 scale action figure of the Elder Predator! 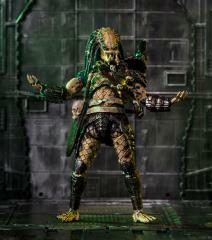 Prowling the streets of L.A., this figure captures the iconic creature's look and with a fully poseable body. Fans can recreate their favorite scene with the included accessories and detailed base!